The beer industry is sluggish in Colorado, Oregon, and Washington, according to a new report All three states have legal cannabis sales. 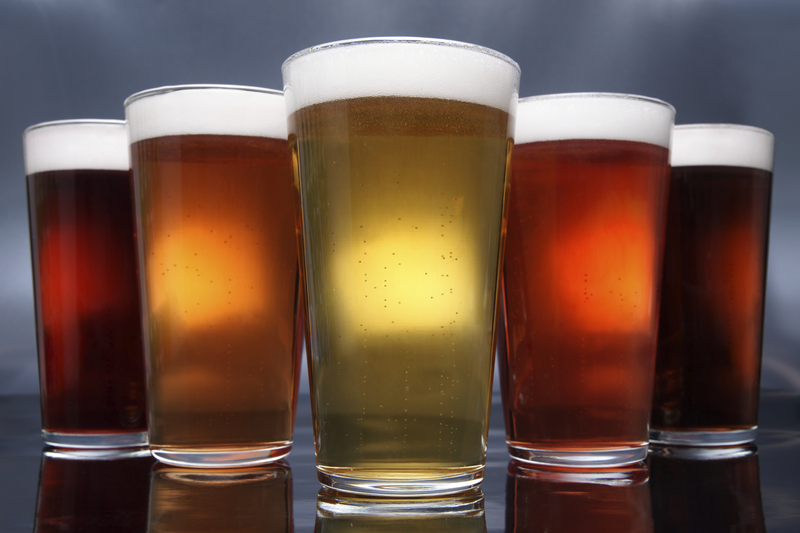 The beer industry is sluggish in Colorado, Oregon, and Washington, according to a new report from financial services experts Cowen and Company. All three states have legal cannabis sales. 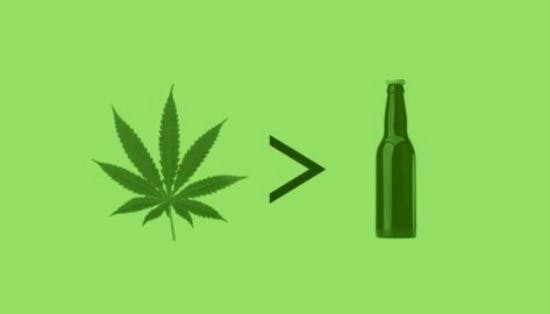 Is weed impacting the beer industry? The new report is particularly interesting for several reasons. One is that initial reports on the impact of weed upon the alcohol industry, back in 2014, showed that alcohol sales had “seen phenomenal growth” in the first 18 months after legalization. After analyzing the latest Nielsen data in those three states, researchers found that the beer markets in all three had “collectively underperformed” for the last year years. That’s not even the worst of it, if you’re an alcohol company. They also noted that “the magnitude of the underperformance has increased notably.” Beer sales dropped more than two percent, year-to-date, and continue trailing the overall American beer market, reports Brewbound. While (cannabis) retail sales opened up in these markets at different points of time, with all three of these states now having fully implemented a retail infrastructure, the underperformance of beer in these markets has worsened over the course of 2016. It isn’t going to get any easier for the beer companies, according to the report. Cowen expects to see “continued volume pressure” on industry giants like Anheuser-Busch and MillerCoors. Meanwhile, even the continued growth of craft beers has also slowed in the three markets analyzed. This is despite the fact that craft beers are wildly popular among young professionals in all three states, Colorado is already “in decline,” in fact. Oregon and Washington are still seeing some, albeit slow, growth. The Denver metro area is under the most pressure, according to Azer. Total beer volumes in that market have fallen a striking 6.4 percent, year-to-date. Even craft beer volumes have dropped 5 percent. Import beers appear to be stronger versus market pressure via legal cannabis. But even among imports, sales volumes in the three western states analyzed are lagging “meaningfully” behind national growth. Constellation Brands was Cowen’s “top pick” among alcoholic beverage companies. Even that choice is impacted by the legal marijuana market. 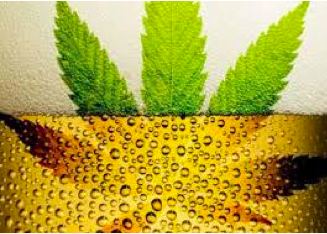 Constellation sits atop the rankings because they have a portfolio that “under-indexes to cannabis use (given lower levels of cannabis consumption among Hispanics and women, benefiting both the beer and wine pieces of the company’s portfolio),” Azer wrote. Some segments of the alcohol industry kicked in cash to defeat legalization measures in 2016. Loss of market share was probably the motivation. For instance, there was $75,000 in anti-Question 4 donations from distributors in Massachusetts. Happily, legalization passed anyway. Meanwhile, in Arizona, the Wine and Spirits Wholesale Association gave $10,000 to a group opposing Prop. 205. That legalization measure failed.